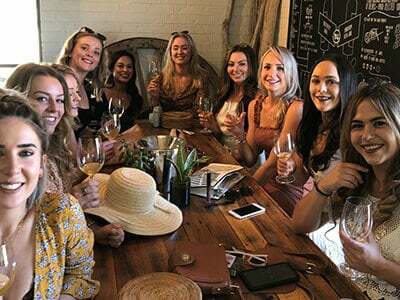 Explore the delights of the beautiful Hunter Valley Wine Tours, from award-winning wineries and acclaimed restaurants to tasty festivals and fresh local produce. A lovely escape only two hours drive north of Sydney, Australia’s oldest wine region is surrounded by magnificent natural beauty. 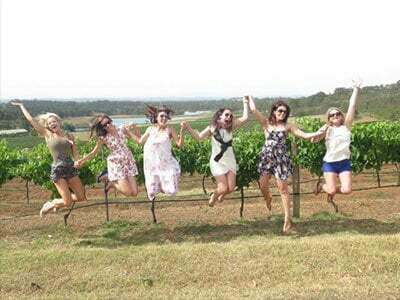 Since 2001, we’ve specialized in guiding small group wine tours through the Hunter Valley. 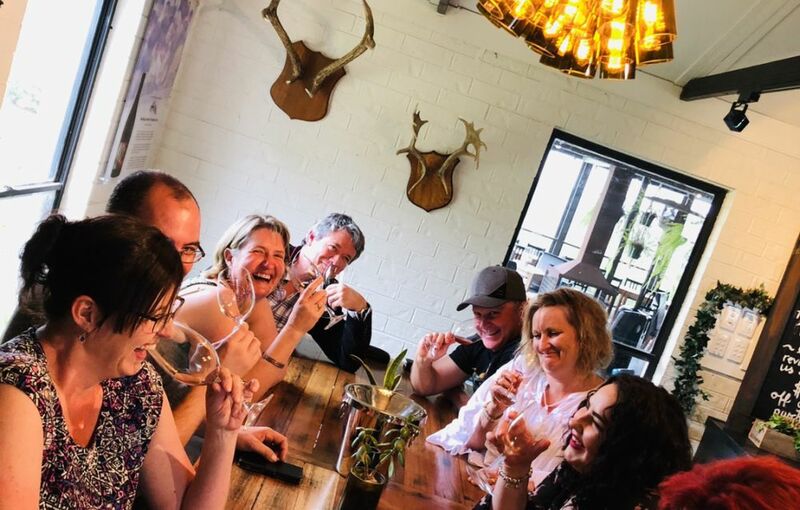 We’re family owned and operated and are passionate about showcasing the beautiful Hunter Valley region and its wines, providing our guest with the ultimate wine tasting experience. 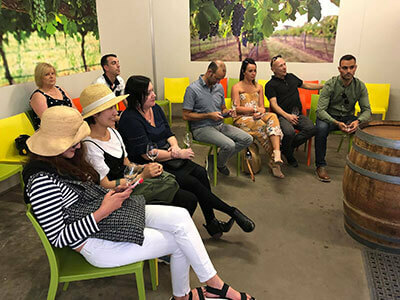 Whether it’s for a corporate or social event, our Hunter Valley wine tasting tours are the perfect way to experience what the famous wine region has to offer. Running both weekends and weekdays, our tours cater for private groups of up to 24 passengers. 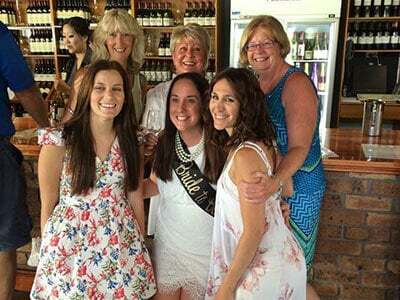 Hunter Valley Wine Tours from Sunday to Friday require a minimum of 4 guests, Saturday bookings have no minimum. Our tours are designed with our guest in mind, keeping it simple so that all you need to do is enjoy the day. Pickups and Dropoffs available from your accommodation in Newcastle, Lake Macquarie, Maitland and the Hunter Valley Wine Tour Vineyard areas. 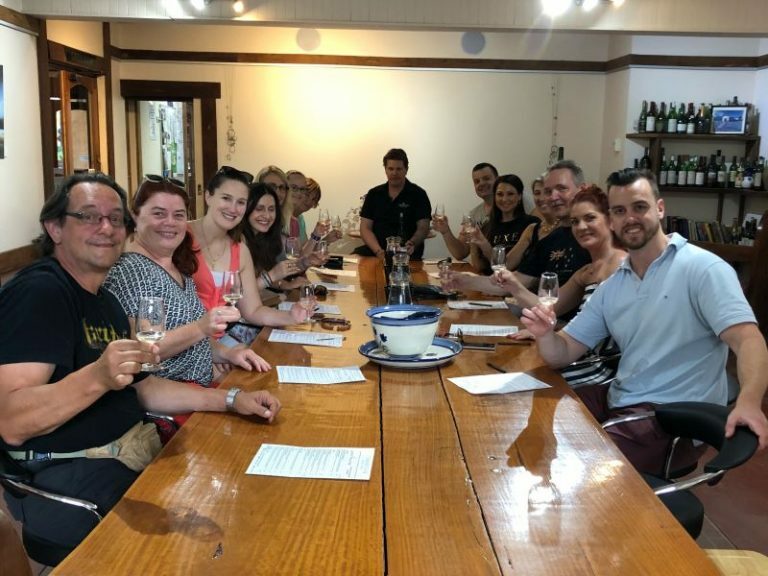 Discover the picturesque Hunter Valley Wine Tours Vineyard Region with one of our wine tasting tours, available both weekdays and weekends. Please note that all tours running from Sunday to Friday require a minimum of 4 guests. 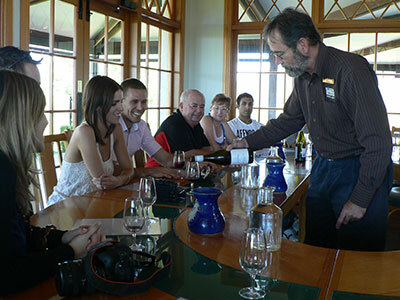 A winery staff member is assigned to our group, making your wine tasting experience personalised and educational. 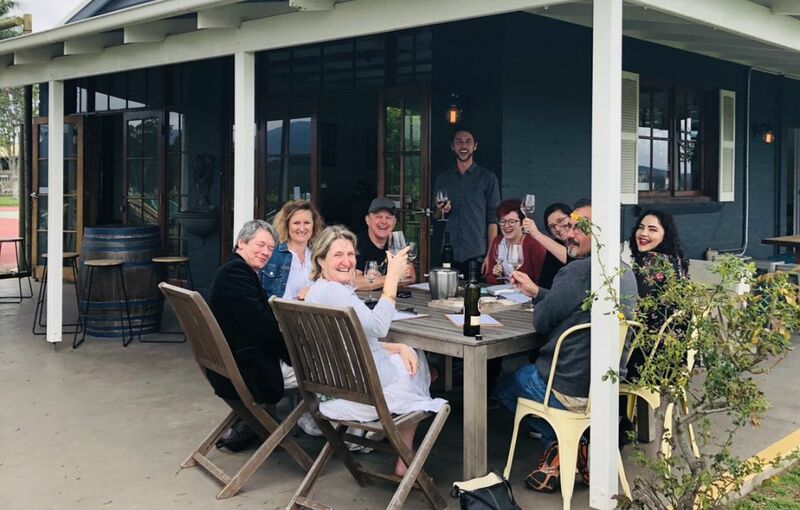 Most wineries /cellar doors are boutique family owned and operated. Friendly and knowledgeable driver guide. Don’t just take our word for it, hear it from our clients. 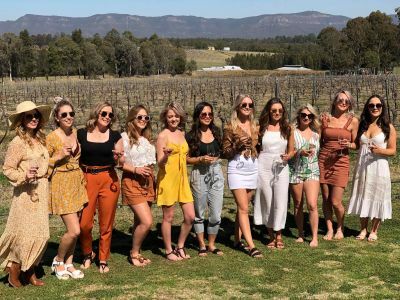 Would definitely recommend this tour to all wine lovers! 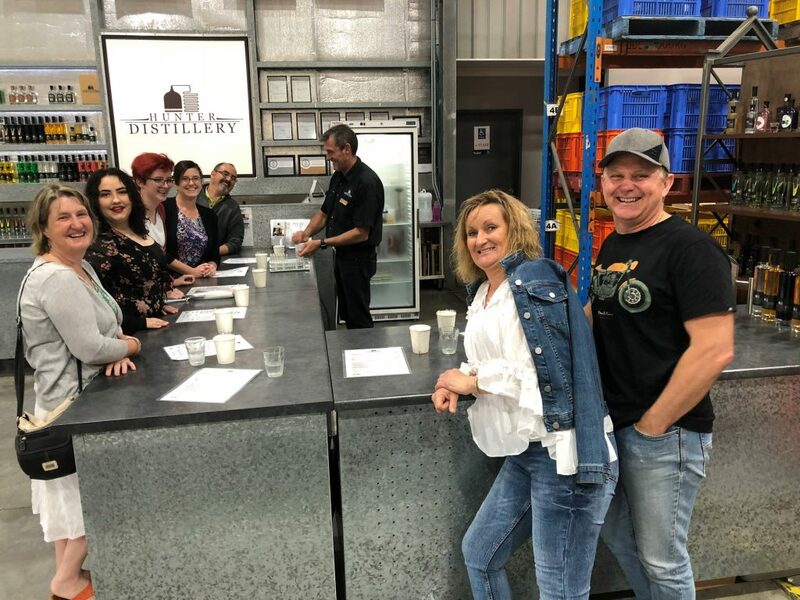 "Bruce picked us up from our accommodation in Newscastle and took us on a wonderful day in Hunter Valley. We visited 4 wineries, the Smelly Cheese Shop and had a great cheese platter followed by lunch in one of the wineries. Bruce was kind, patient, experi- enced and knowledgeable." TalyaWould definitely recommend this tour to all wine lovers! For any enquiries or questions, please fill out the form below.